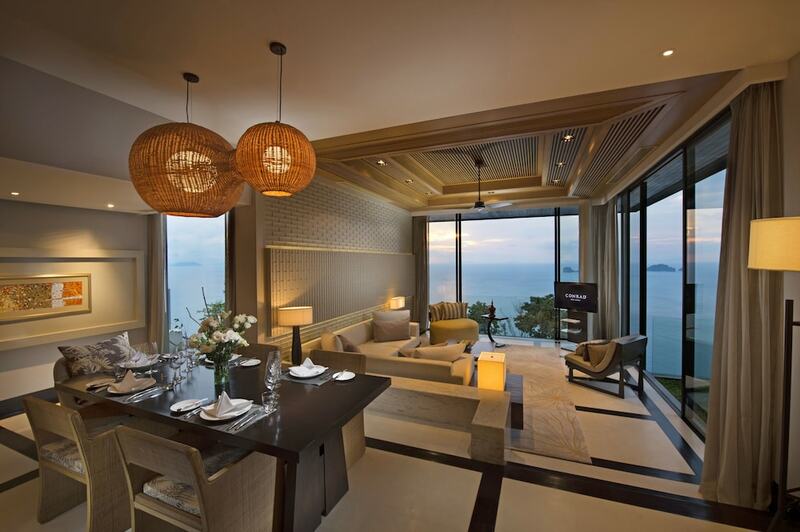 This list of the 10 best Taling Ngam hotels showcases the very finest holiday accommodation options in one of the least explored area of Koh Samui. Found on the west coast of the island, its unspoilt forests, virgin beaches and stunning sunset views out towards Ang Thong Marine National Park make it a very picturesque place. It is also home to a modest selection of charming hotels and well-regarded restaurants, making it a good spot for a Koh Samui holiday that is something very special. 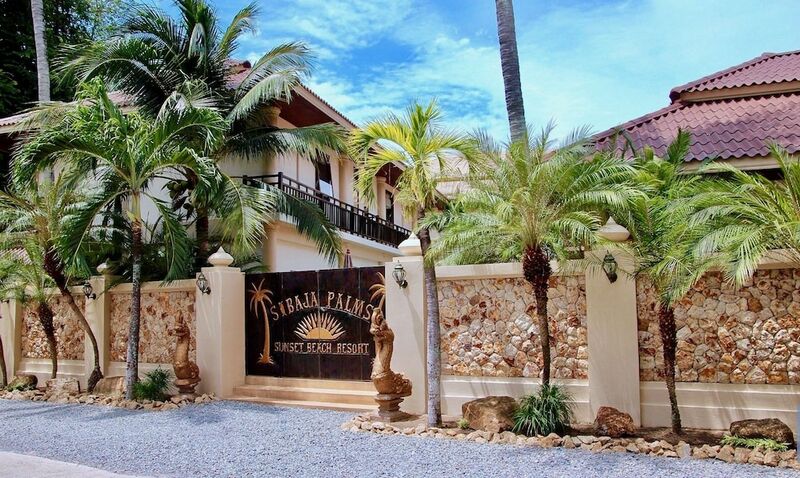 Among the most popular Taling Ngam hotels are fantasy-like resorts with luxurious rooms, large beachside pools, restaurants lit by the glow of candles and the sunset and other wonderful features to make your holiday truly memorable. If you are hoping for a peaceful holiday in Koh Samui and only the best accommodation will do, this is the page for you.